​At Goshen Tree Care we do our best to make sure we improve the look of your yard each and every time you call us out for a job. With many years professional experience and a plethora of skills, our employees have the know-how and the passion to give your trees, shrubs and yard new life! 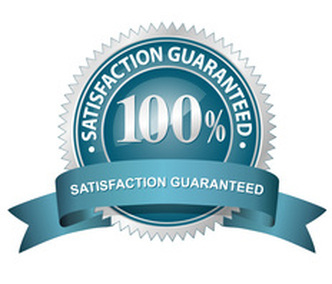 We guarantee 100% satisfaction with our services, and ensure we get client feedback for each and every job once we have completed a service. That means you can always check our references to make sure we are going to do the very best job with your trees! Trees require a lot of care and looking after, something that the folks at Goshen Tree Care understand innately. Tree cutting for trees that just aren't making the cut anymore can replenish the prestige of your yard. Tree cutting can also make all the difference in the manageability of your yard, and the beauty of your home and neighborhood. 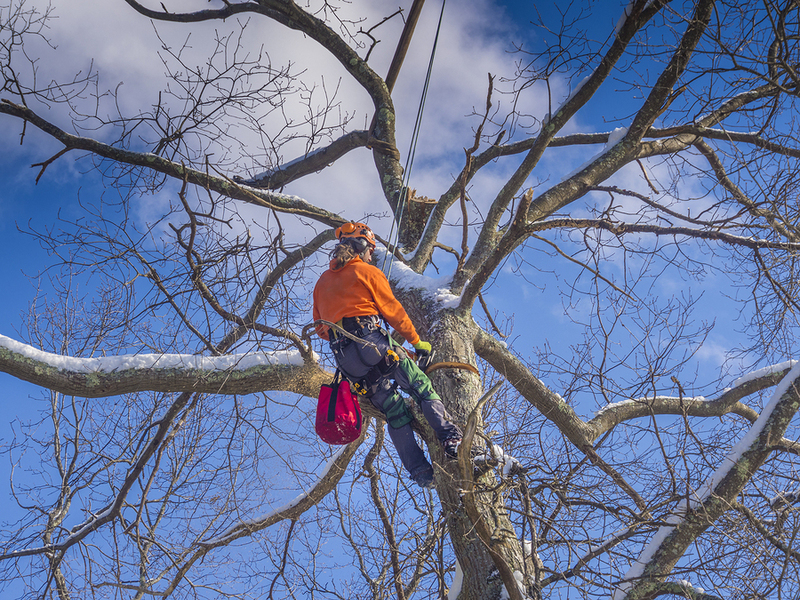 Plus, proper tree cutting can prevent emergency tree repair after storms damage trees because proper upkeep keeps trees healthy and able to withstand the weather. Plus, to improve the aesthetics of a yard or garden, proper tree cutting care can make all the difference between a good looking yard and a shoddy looking one. Contact Goshen Tree Care if you need a professional to check out the health of your foliage! We have the skills and experience to get your yard looking fresh all year round! 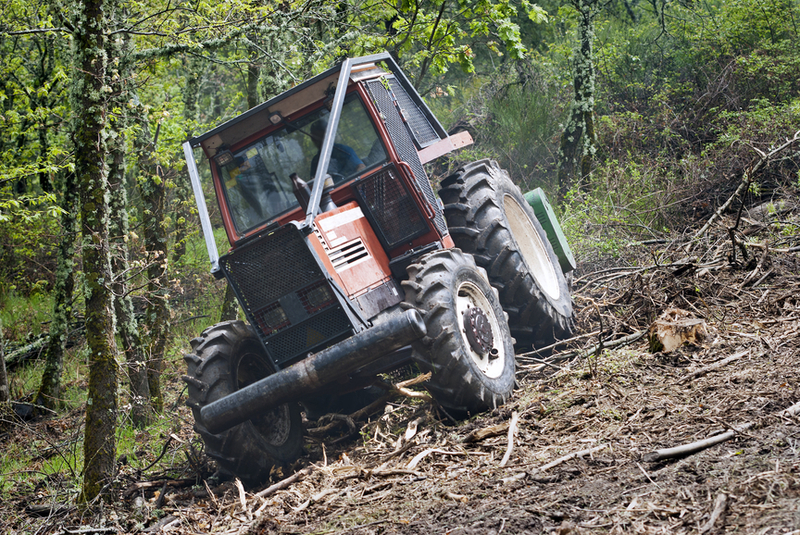 If you have a tree or shrub that just isn't hacking it anymore and needs to be cut, or if you have a whole tree that you need cut down and removed, there is a large range of options with this organization. Different tree cutting techniques depending on your particular trees and how you want your yard or garden to look are all determined in consultation with the client. No two trees are the same, and our professionals treat each tree and shrubbery as unique. 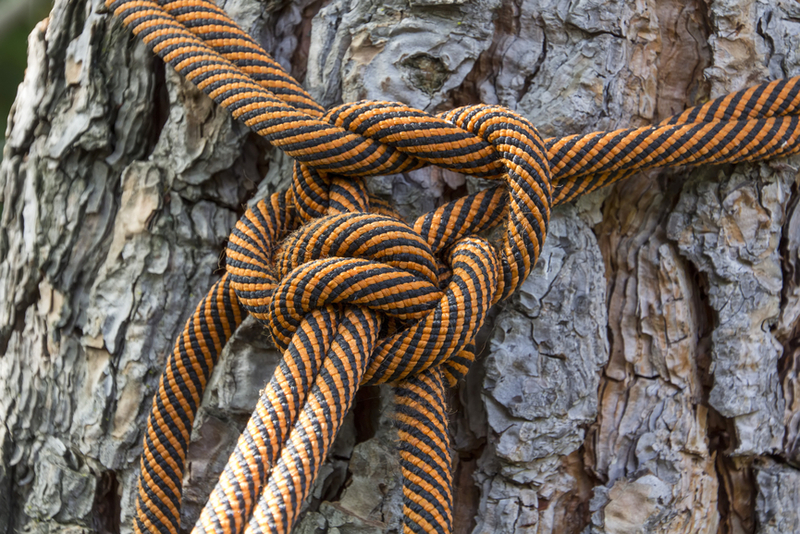 Our professionals can easily complete tree cutting as well as standard pruning. If you have flowering trees or shrubs you understand how important proper pruning is to the health and well-being of your tree, a concept which the professionals at Goshen Tree Care understand as well and can carry out admirably. With professionals ready and able to assist in caring for and maintaining all breeds of trees, we are able to assist in whatever look you want your tree cutting to result in for your yard. 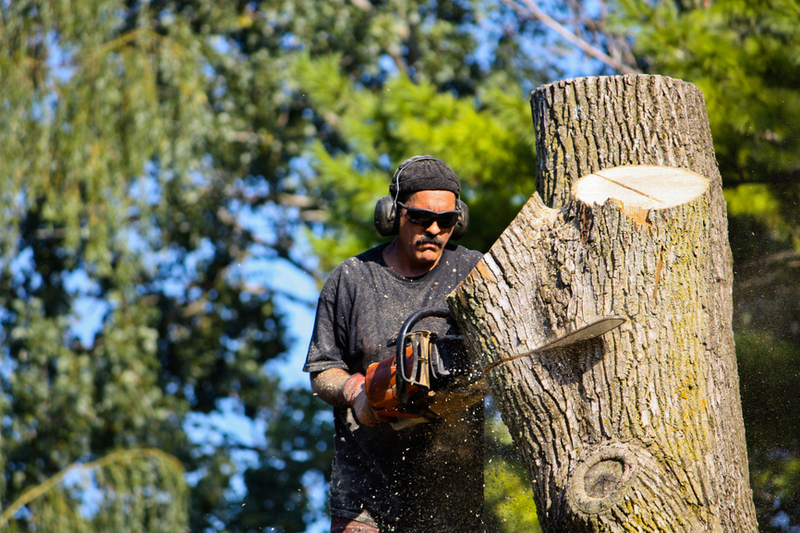 A 24-hour hotline ensures that someone will be on-hand to answer any questions you may have about the possibilities for cutting down your trees. 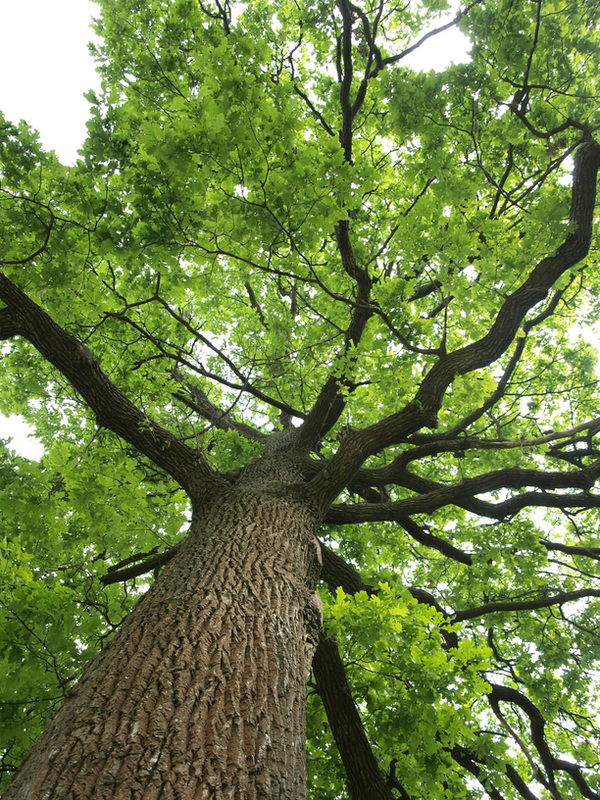 We love trees and we know how to keep them healthy and make them look their absolute best. Save yourself the headache and stress of trying to manage the trees in your yard along with the other million things on your to-do list each day.Instead of pulling your hair out,why not trust the professionals to keep your trees looking fresh all year?